Space maintainers are custom made appliances for children’s mouths in order to maintain the empty space left behind by a lost tooth; preventing movement of the remaining teeth until the permanent tooth when it comes in. This type of treatment is easier for your child than braces and more affordable than having to realign teeth with orthodontic procedures. Space maintainers are insurance against braces. Why are they important to children’s dental care? Although baby teeth usually don’t fall out until its “pushed out” by a permanent tooth, some children might lose baby teeth too early. This may be due to disease or accidental tooth loss. 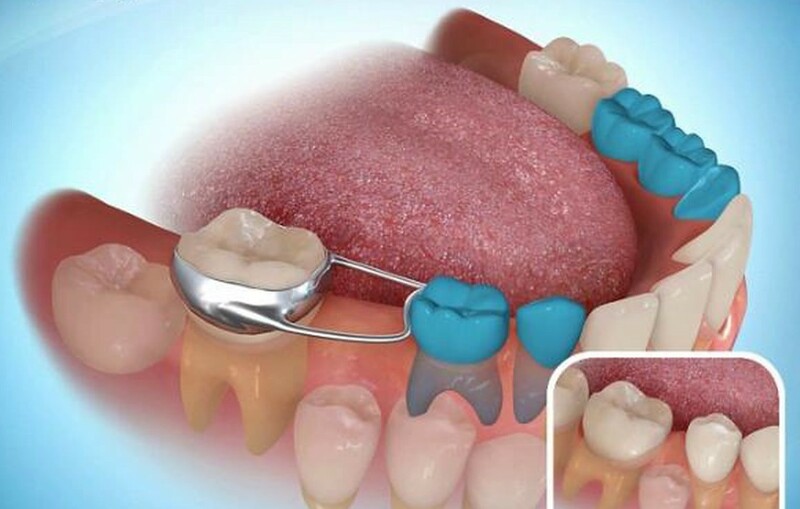 In case this happens, a space maintainer is used in order to prevent future dental problems. Space maintainers not only help save space for the permanent teeth and help guide them into position, but they also help with the normal development of the jaw bones and muscles. How can losing a baby tooth too early cause problems for permanent teeth? Teeth will attempt to move into any space available to them. If a baby tooth is lost too early, the other teeth will move, tilt, and drift to fill the open space. When the space is filled, the teeth can crowd into the space and the permanent can come in crooked. If this condition is left untreated it may require extensive and expensive orthodontic treatments which include braces or even surgery. Space maintainers require any special care? YAs a parent you should do your part in taking care of your child’s space maintainers. Ensuring that your child avoids hard and sticky food like caramels, gum, and popcorn. Brushing the teeth after every meal, paying close attention to clean the teeth with the band especially well. Using mouthwash once a day will help prevent the decalcification of the teeth around the band and the wire. Do not try to bend the wire. Contact our office immediately if the space maintainer comes loose or is damaged in anyway. Notify us if a tooth erupts under the wire.